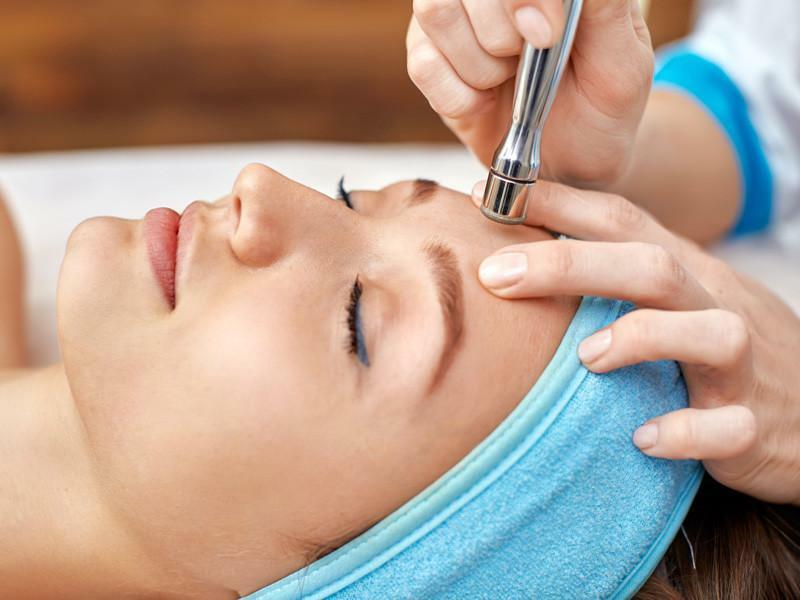 Microneedling is creating tiny microscopic channles in the skin to boost the production of collagen and to break the melasma and treat wrinkles, acne scaring, stretch marks, large pores and uneven skin tone. 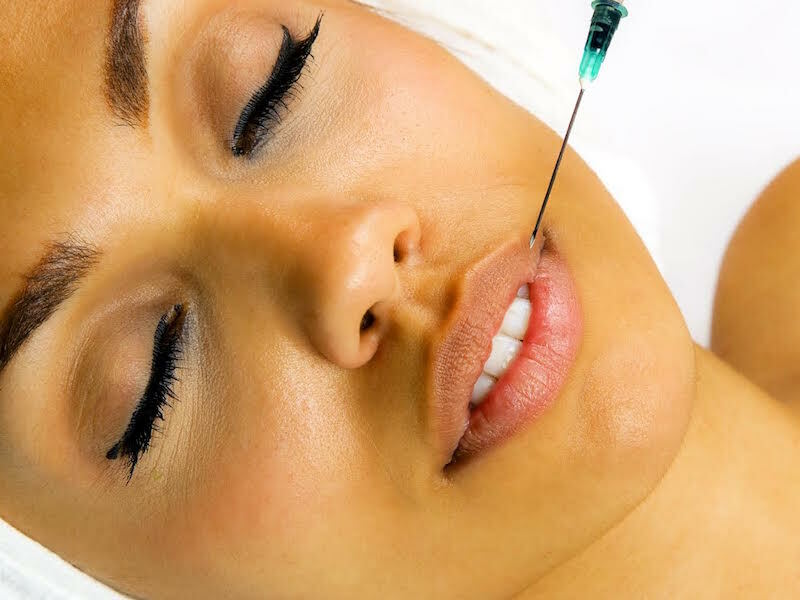 Platelet rich plasma is derived from one's own blood. It is rich in platelets and Growth factors. 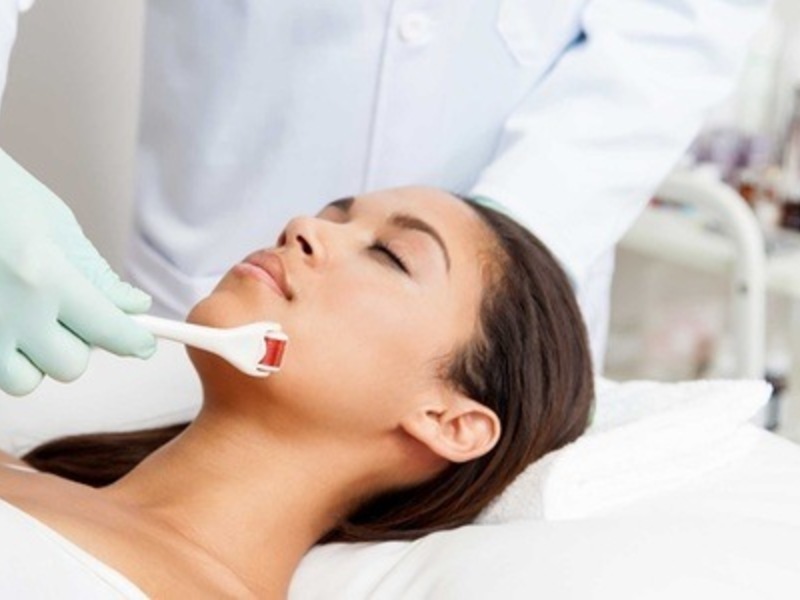 It is extracted through centrifuge and injected into the face to stimulate collagen production , smooth out wrinkles and to give youthful looks. Indicated for baldness and thinning hair in males and females. 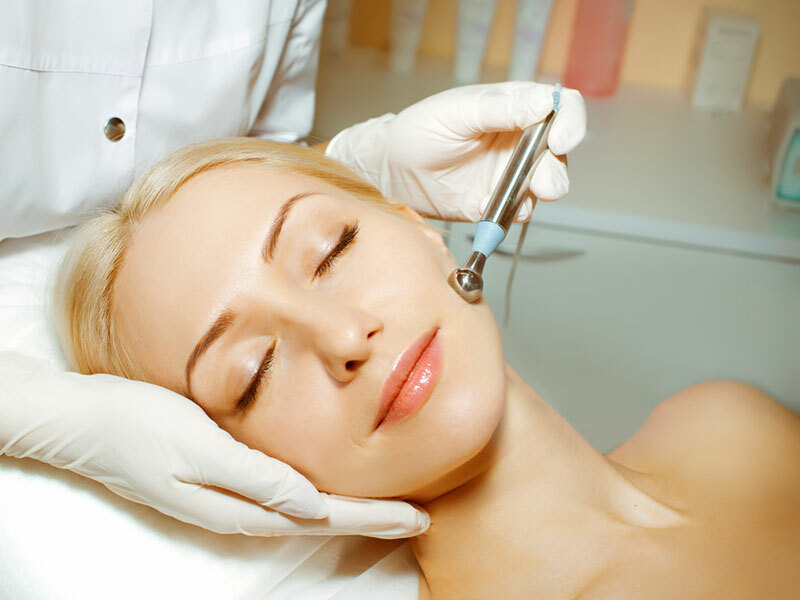 The procedures involves harvesting platelet rich plasma from patient's own blood. 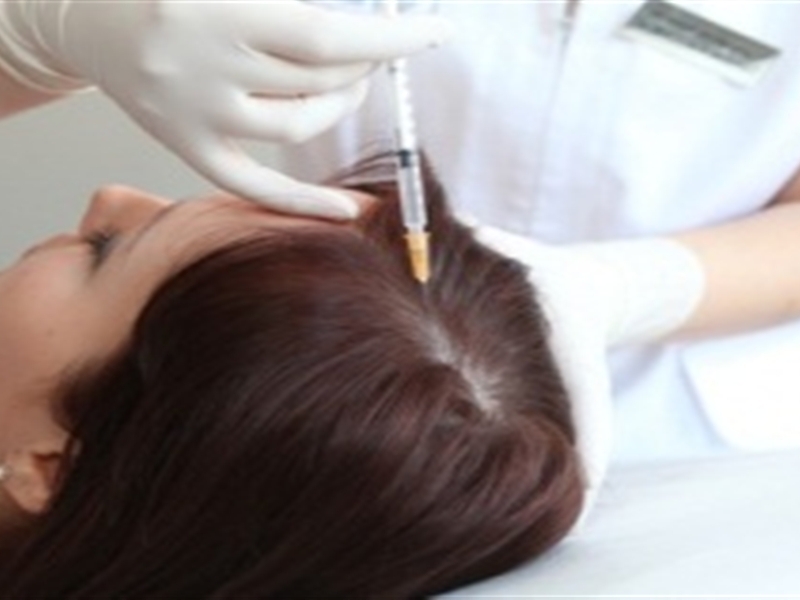 PRP is injected followed by microneedling to form microchannels which activate PRP and stimulates the hair follicles. 1064Nd laser YAG laser is used to treat nail fungal infection. It is much safer and efficacious than oral and topical medications. 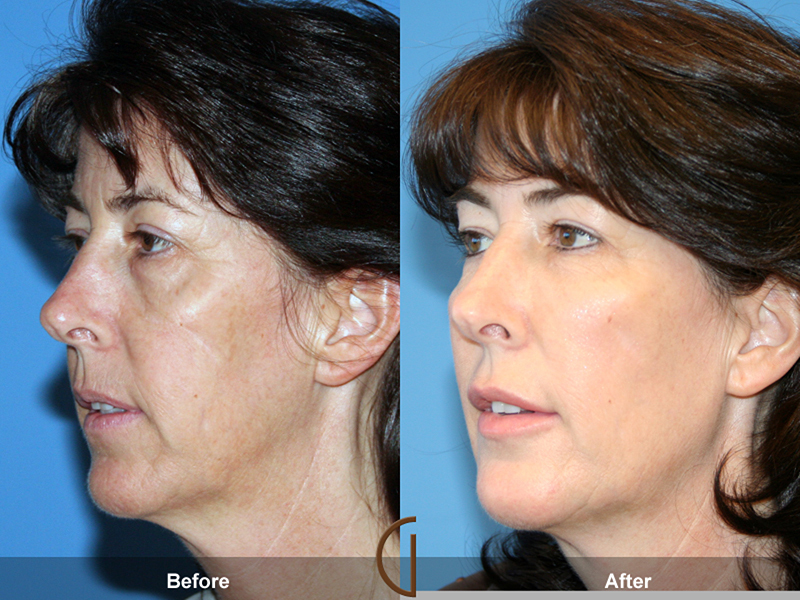 Restore volume to lips and facial wrinkles and reverse the signs of aging. 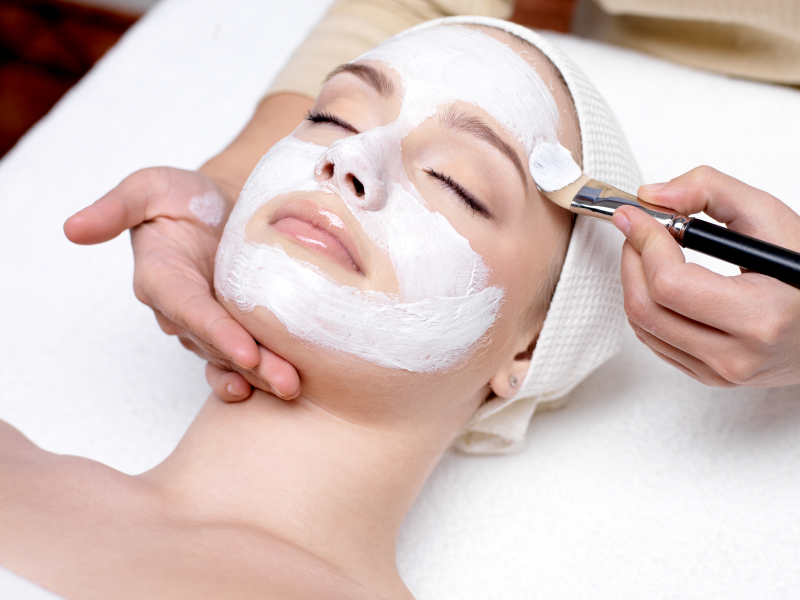 Procedure done to Exfoliate the superficaial layers of skin and make facial color more even. 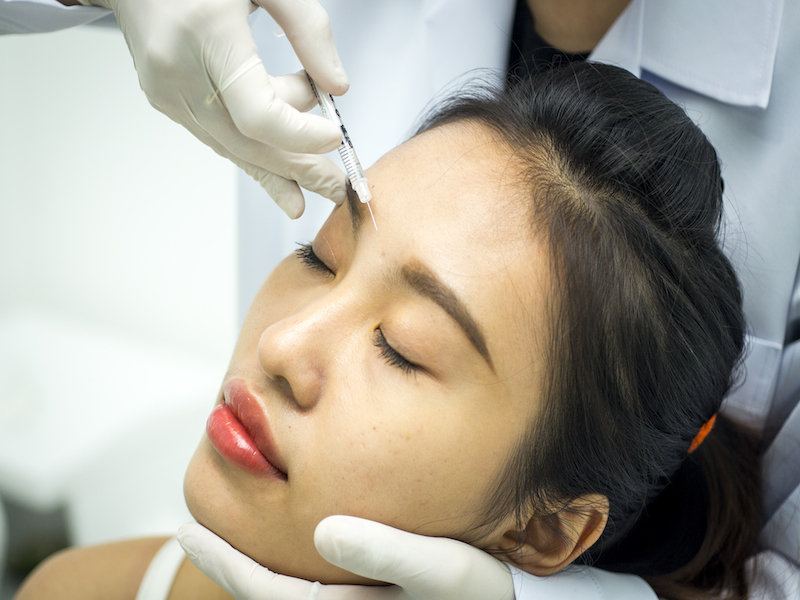 FDA approved injection to reduce the apperance of fine lines and wrinkles in the forehead, in between the eyes and crow's feet.